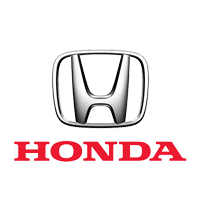 The Honda Civic is the best of both worlds beautifully designed and economical to drive. This attractive hatchback has stylish interiors, efficient engines as well as the latest Bluetooth technology. Our Motability Scheme enables those with disabilities to remain independent and the Civic model is available as part of this initiative. To find out more about the other Motability offers we have available contact your nearest dealership today by completing an enquiry form, giving us a ring or using our Live Chat facility.